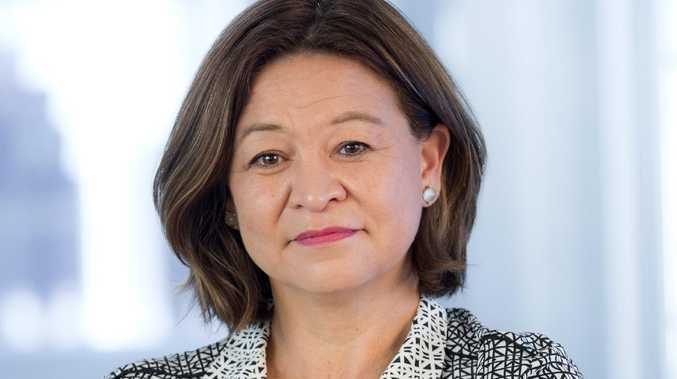 IN a stunning move, the managing director of the ABC, Michelle Guthrie, has been sacked today. Ms Guthrie was just halfway through her five-year term at the helm when the board made a call to dismiss her. The chairman of the ABC, Justin Milne, and the board made the decision to sack her. "In resolving to seek fresh leadership, the board's foremost consideration was the long term interests of our own people and the millions of Australians who engage in ABC content every week," Mr Milne said in a statement. "This decision has been driven by our commitment to deliver the best possible outcomes for our loyal audiences and the best possible experience for our own people. "We understand that transitions can be disruptive in the short-term. However, the ABC is fortunate to have an experienced and capable executive team that will provide continuity in the months ahead. "The board wishes to thank Michelle for her contribution to the ABC. We are very grateful for all her hard work," Mr Milne concluded. 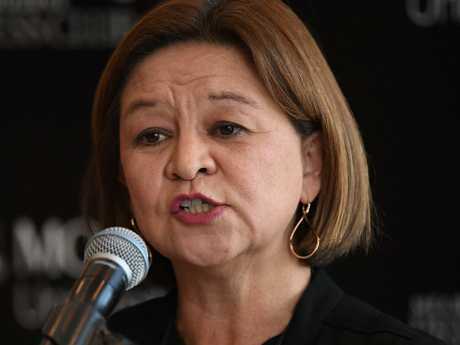 According to the statement, the decision follows discussions over several months that concluded when directors resolved that it was not in the best interests of the ABC for Ms Guthrie to continue to lead the organisation. The ABC Board has now invited David Anderson to serve as Acting Managing Director until the role is filled on a permanent basis in coming months. Mr Anderson is currently Director, Entertainment & Specialist, responsible for broadcast television networks and associated services, radio music networks, podcasts and specialist radio content. He has enjoyed a successful career in the broadcast television and media industry for nearly 30 years. 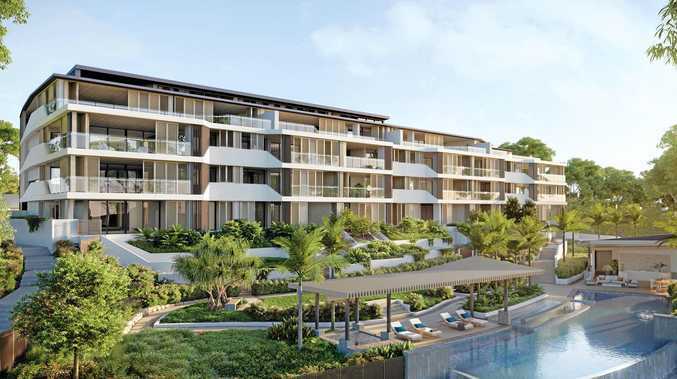 "I recognise the challenges involved in transitions of this kind but I am honoured to accept the Board's invitation and look forward to working with our outstanding people to execute our strategy," Mr Anderson said. The formal search for a new managing director has begun that will involve internal and external candidates. The managing director is chosen by the ABC Board independently of the Government and Opposition.